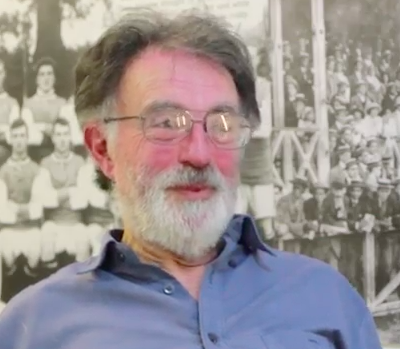 Exeter City fan Roger Giles talks about some of the memorable moments and players from his time as a City fan. Having supported the club for 56 years, he has many memories of watching matches from the old Cowshed, which was where he stood to watch Manchester United played their first football league cup game. He also speaks about sitting in the old Grandstand, Dermott Curtis, and the 1968/69 season which was a good one for Exeter.